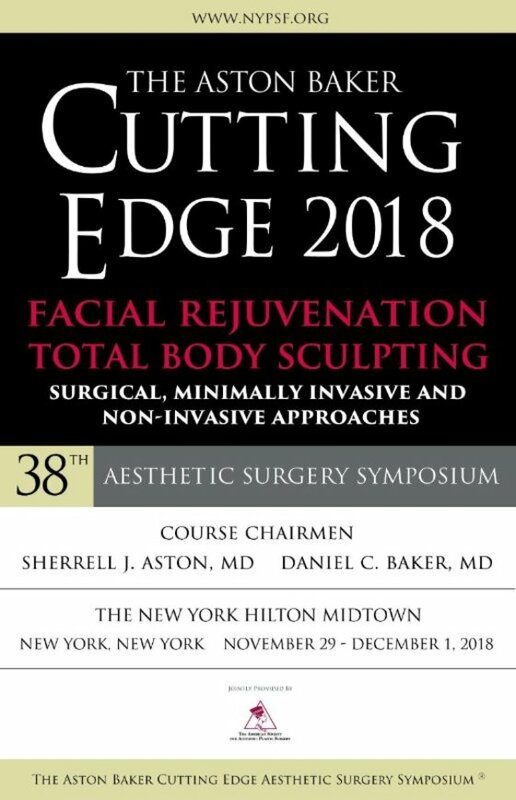 We are very excited to welcome you to The Aston Baker Cutting Edge Aesthetic Surgery Symposium 2018, will be held November 29 - December 1, 2018 at The New York Hilton Midtown Hotel, located at 1335 6th Avenue in the heart of New York City. The 2018 program is a uniquely designed and innovative educational experience covering "Facial Rejuvenation and Total Body Sculpting: Surgical, Minimally Invasive And Non-Invasive Approaches". Crisalix team will give a live demonstration of our ground-breaking imaging solution, including the newest Augmented Reality technology, the very first imaging solution in the world where patients can see their post-op 3D simulations live and in real time.